Max Weber was a Poland-born American painter, printmaker, and sculptor. 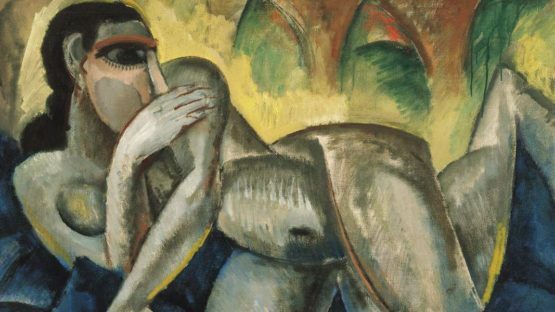 He helped to introduce such avant-garde European art movements as Fauvism and Cubism to the United States and is one of the first American Cubist painters who turned to more figurative Jewish themes in his art. While known as a pioneer of Cubism in USA, Weber explored many styles in his work, including Fauvism, Expressionism, and general abstraction.